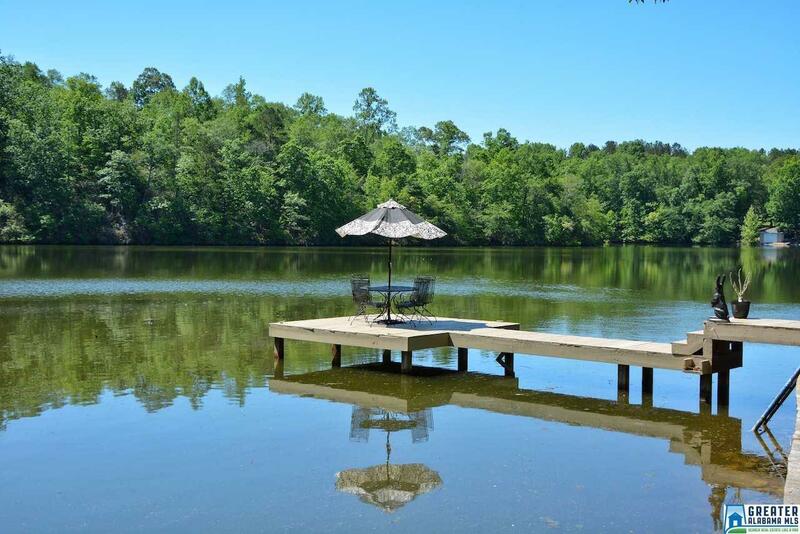 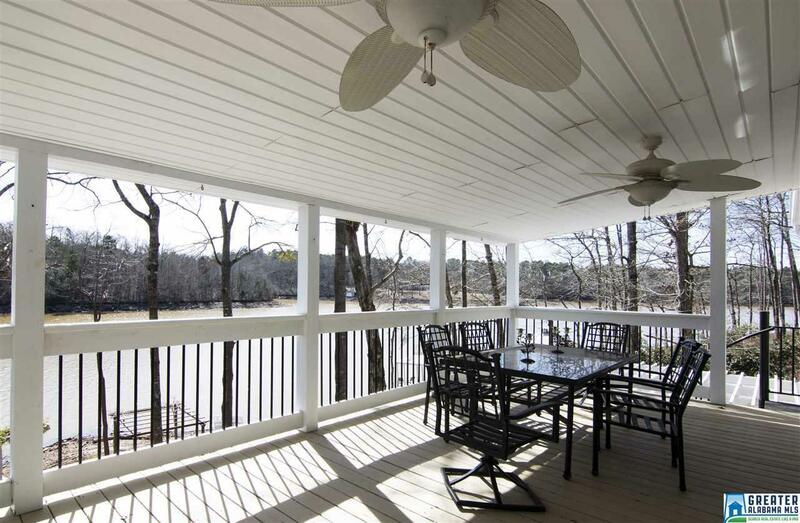 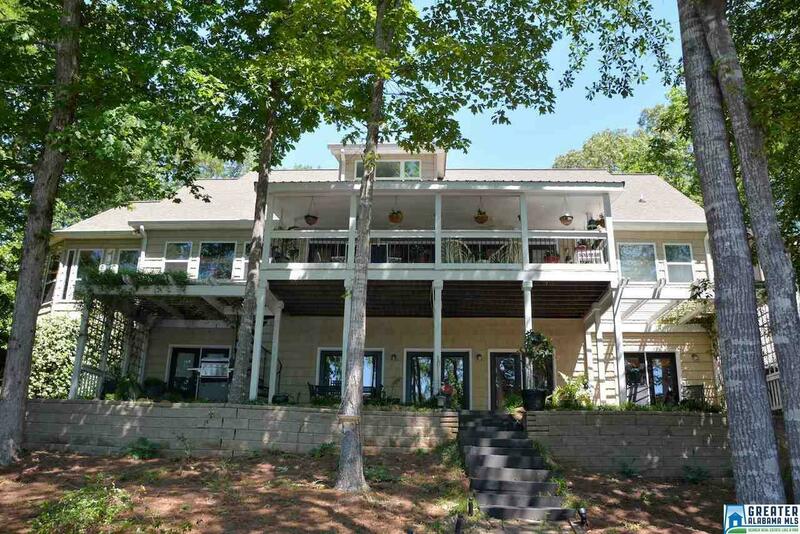 Southern Living On Lake Wedowee. 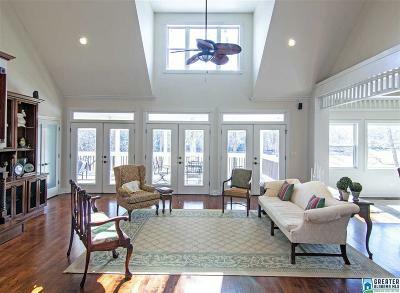 This gorgeous custom built Southern Living house plan was built and professionally decorated for maximum enjoyment on the lake. 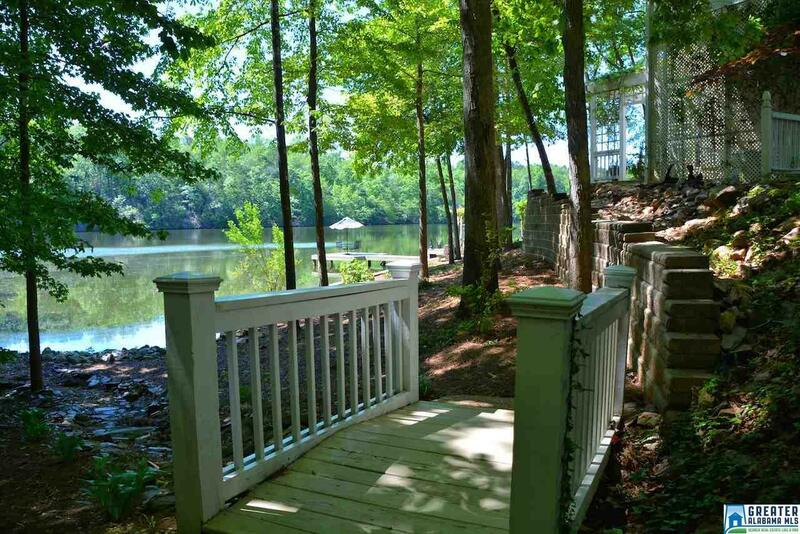 Sitting on a beautiful landscaped lot with an easy walk to the water. 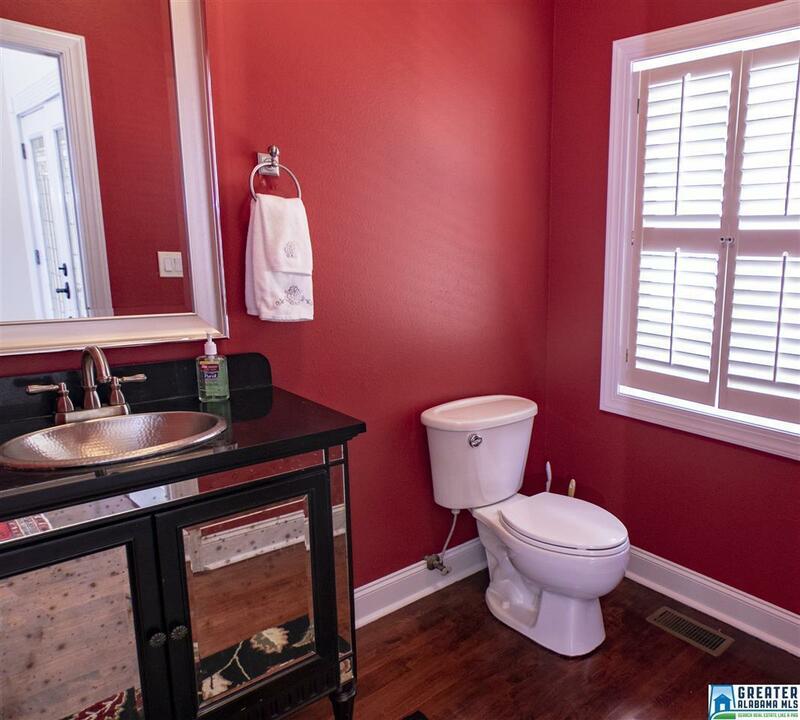 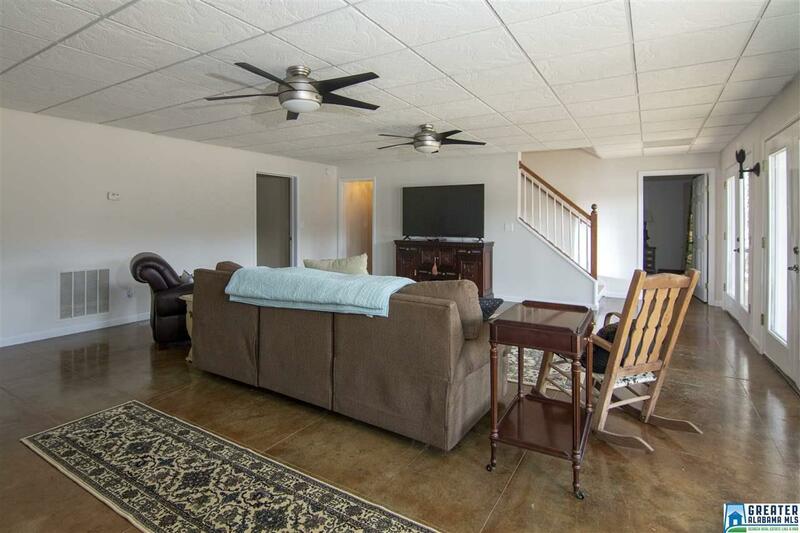 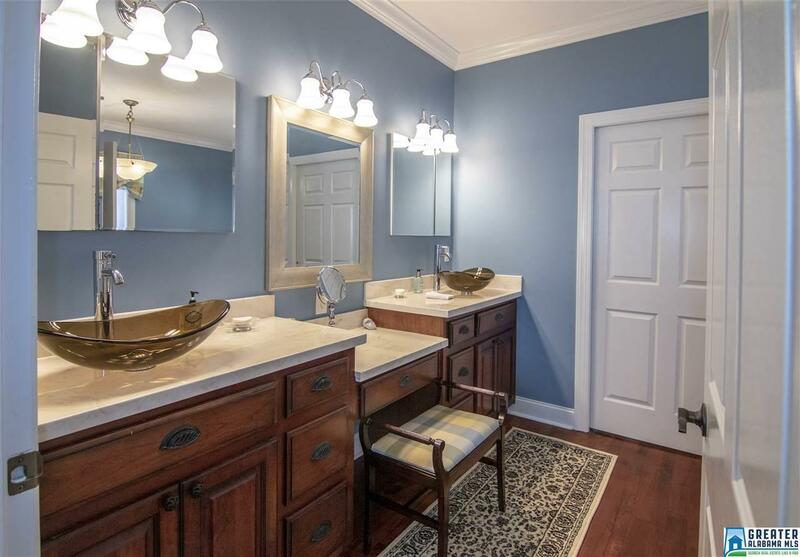 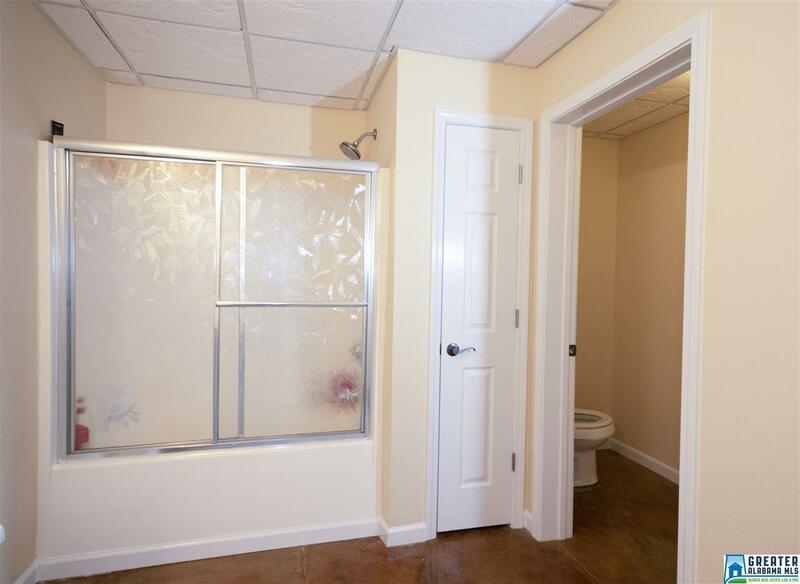 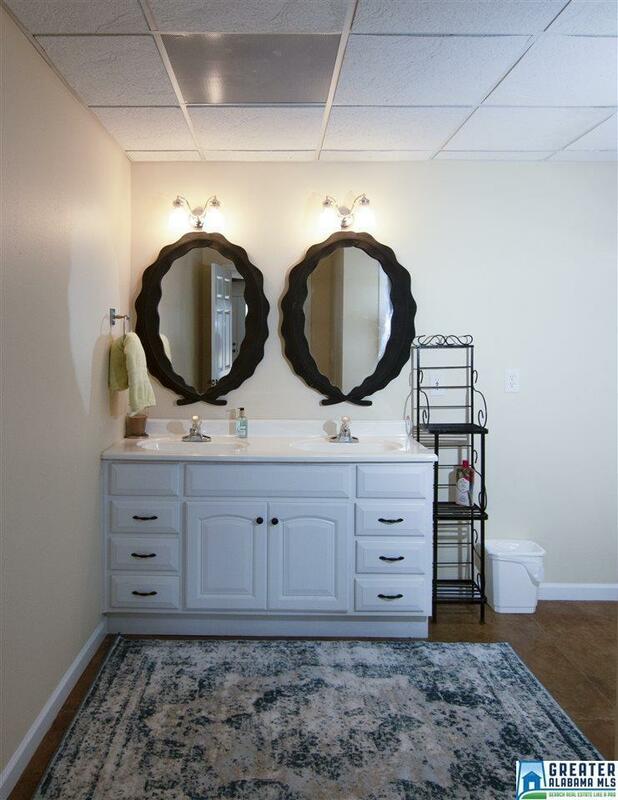 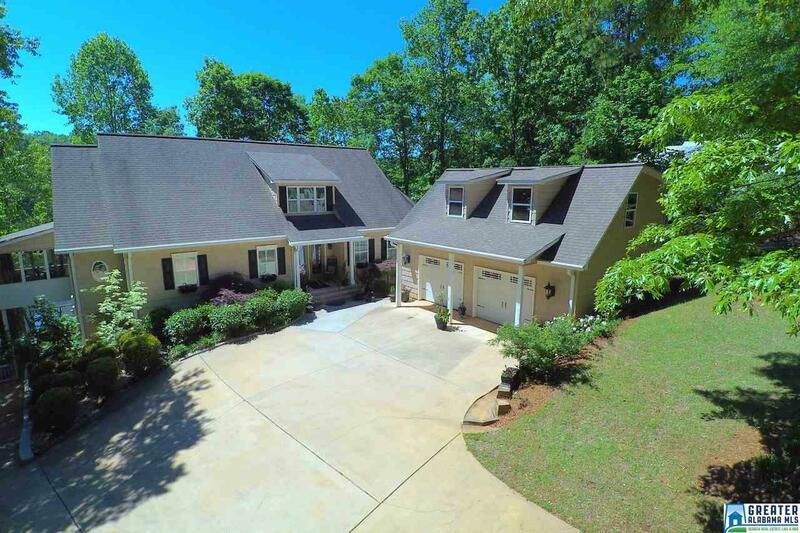 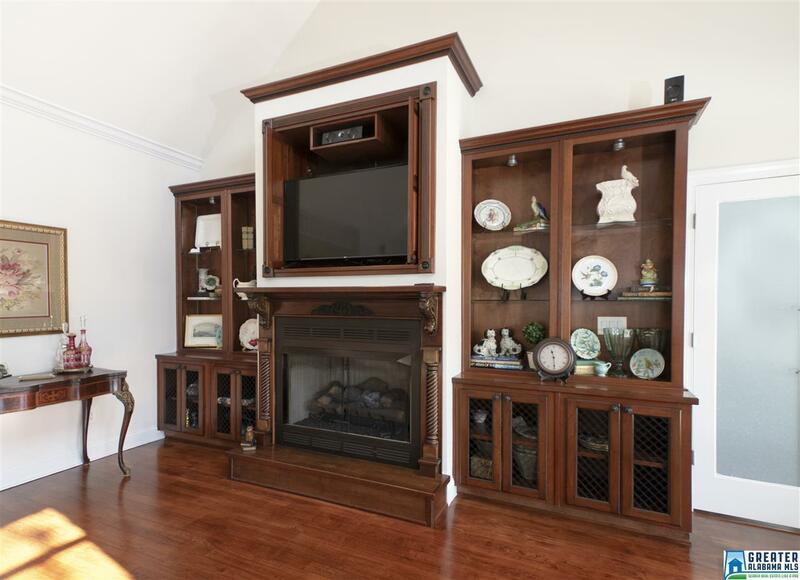 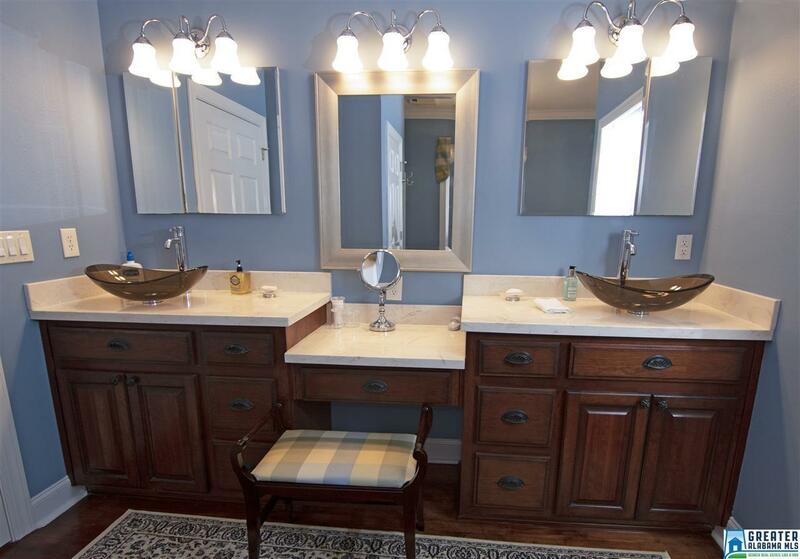 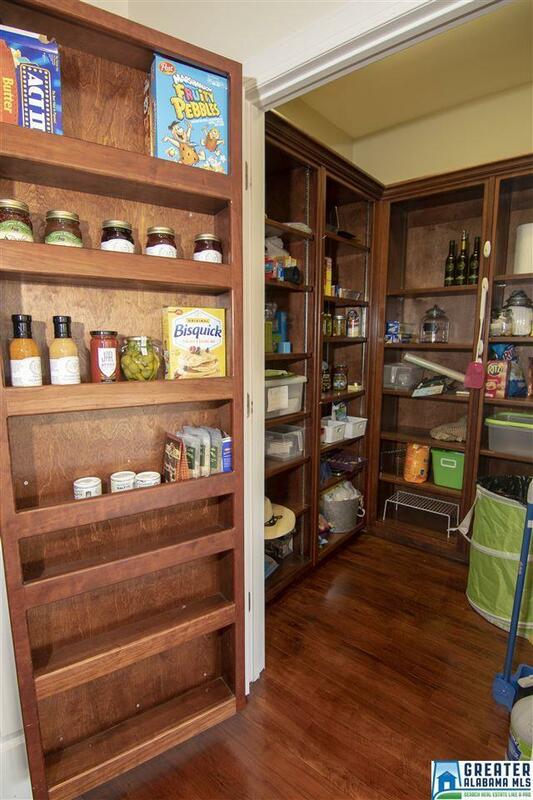 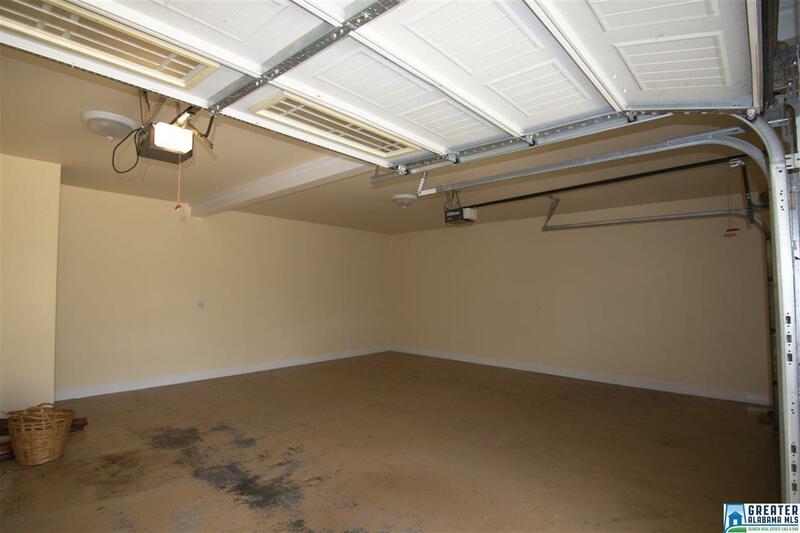 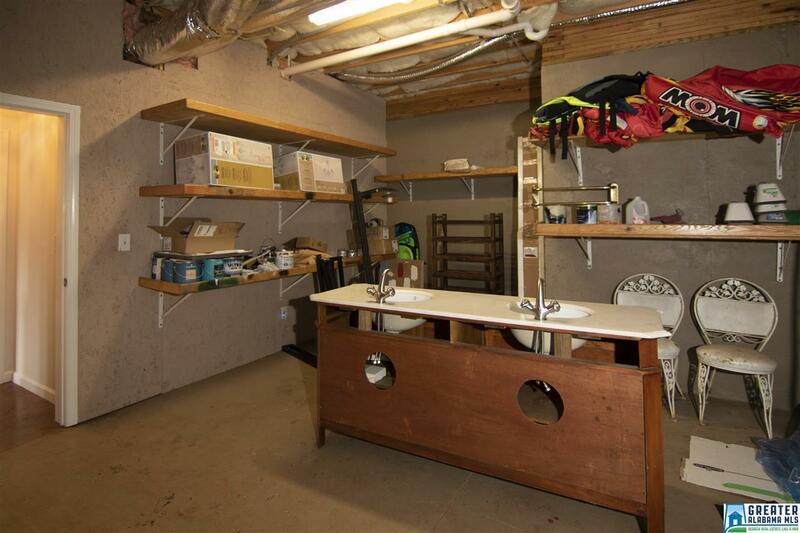 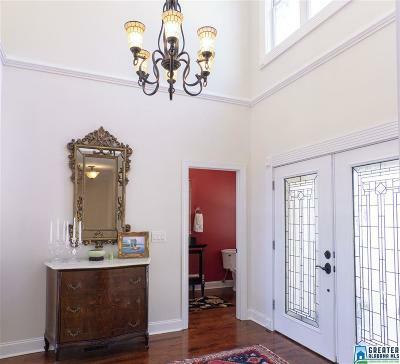 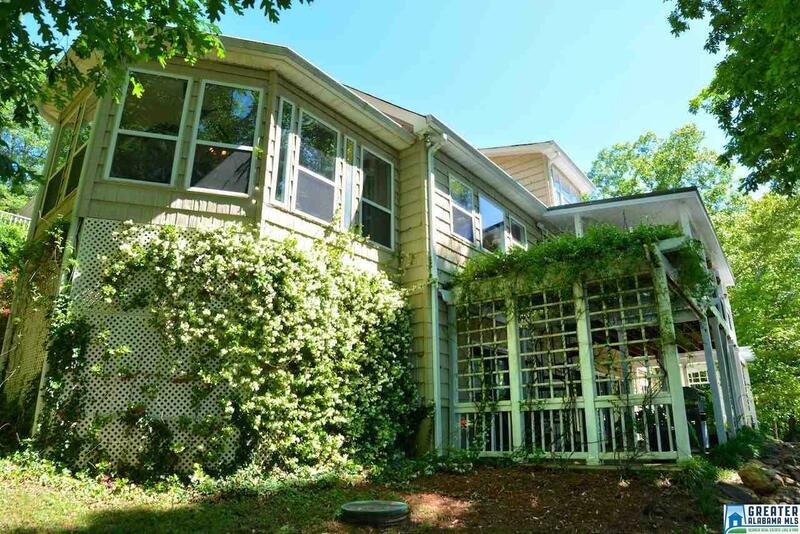 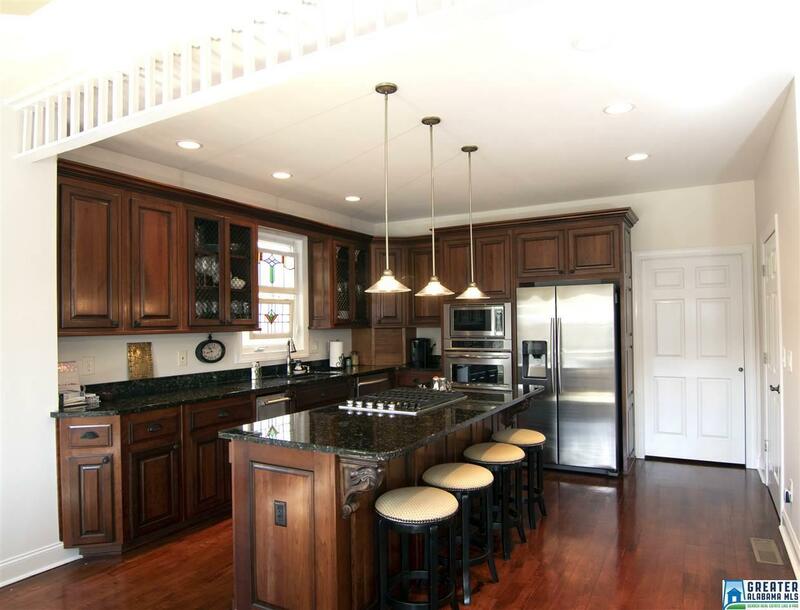 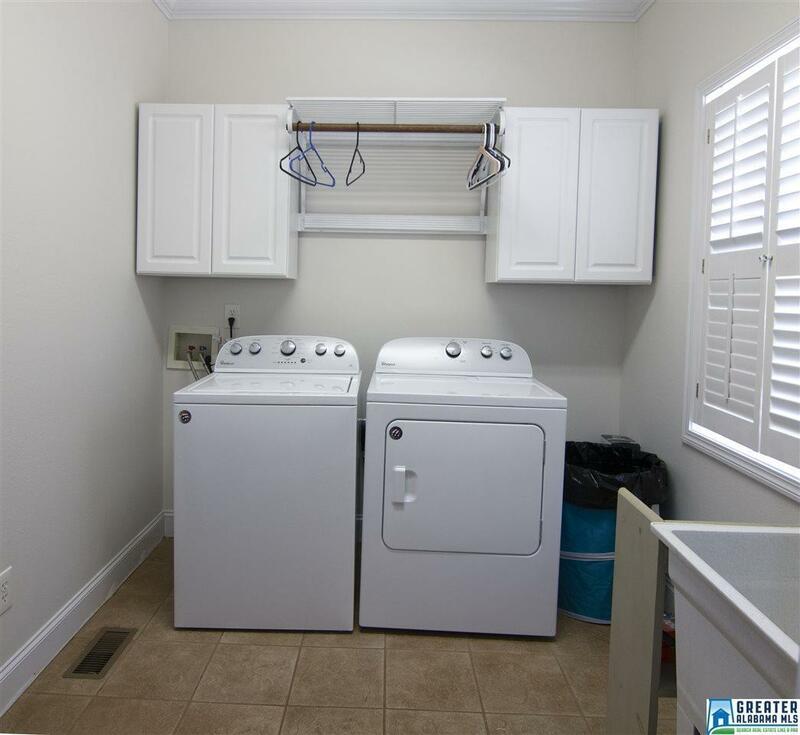 This 4105 square foot home is 2 levels with a detached 2 car garage with 500 S.F. 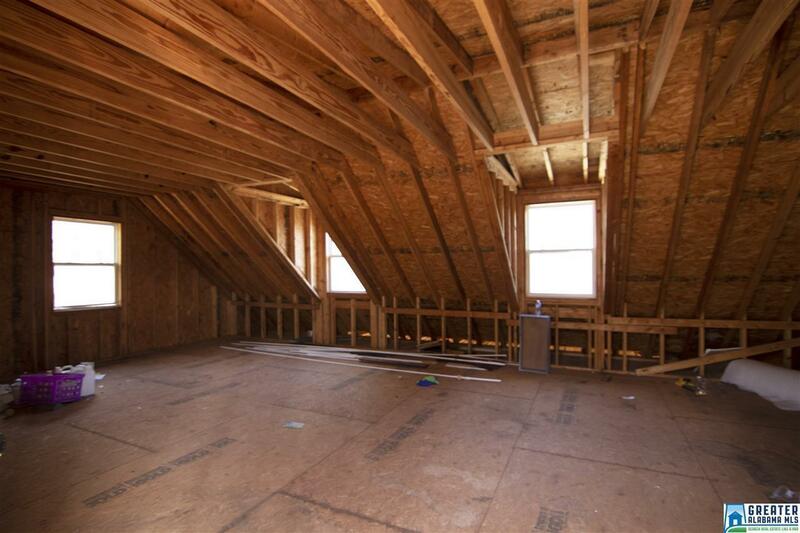 of future living space. The entire inside of the home has been repainted. 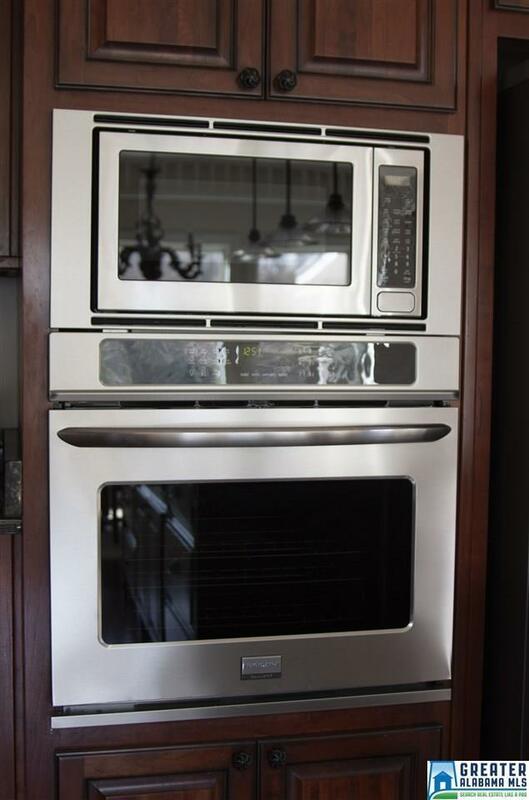 The large open kitchen is perfectly proportioned with a large walk in pantry and maximum upgrades which include granite counter tops with an eat in island, as well as all new stainless steel "Gallery Edition" appliances. 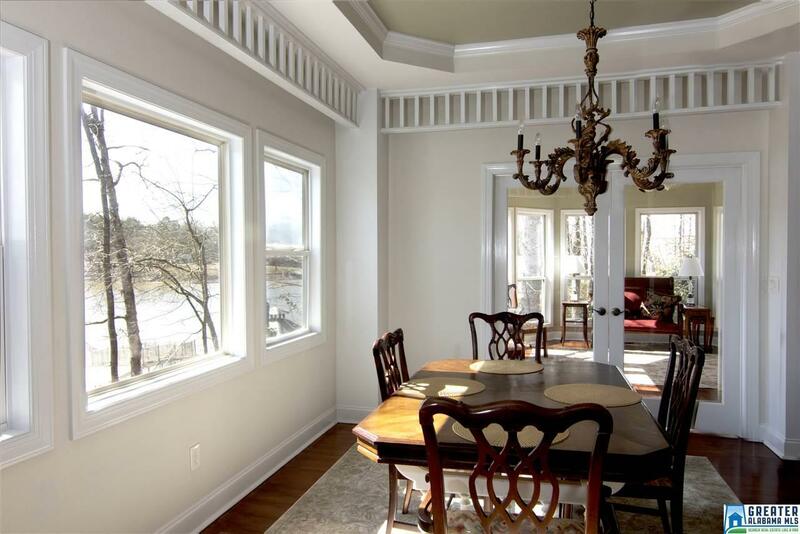 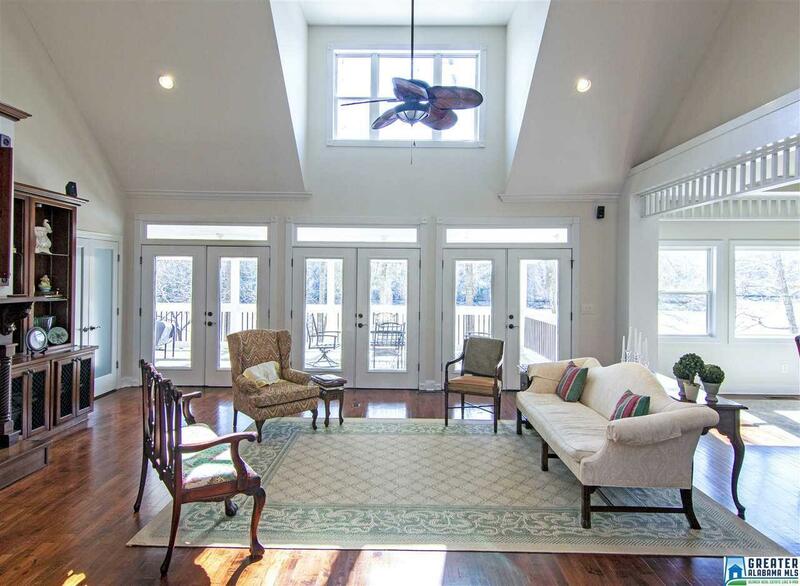 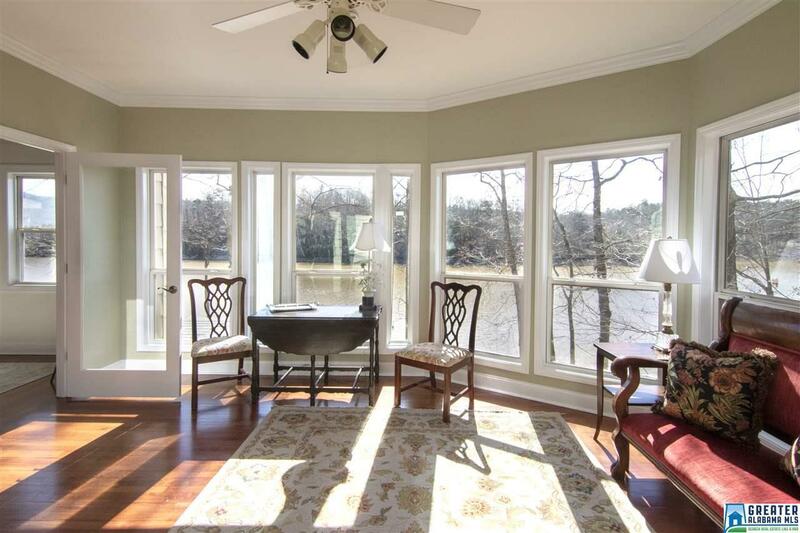 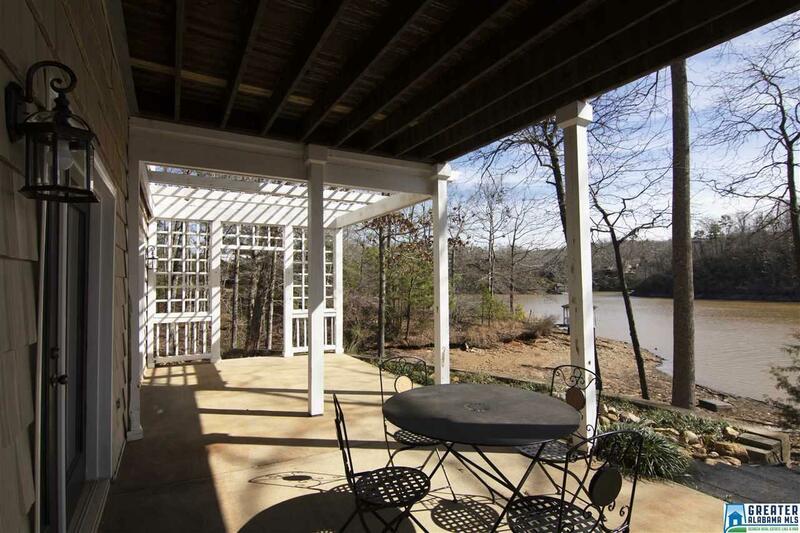 A large sun room offers wonderful views of the lake. 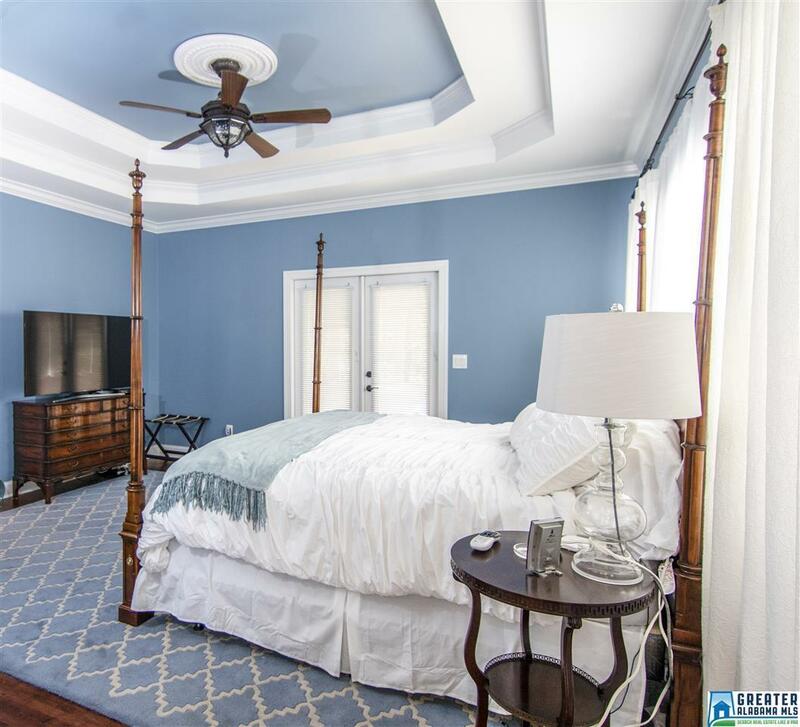 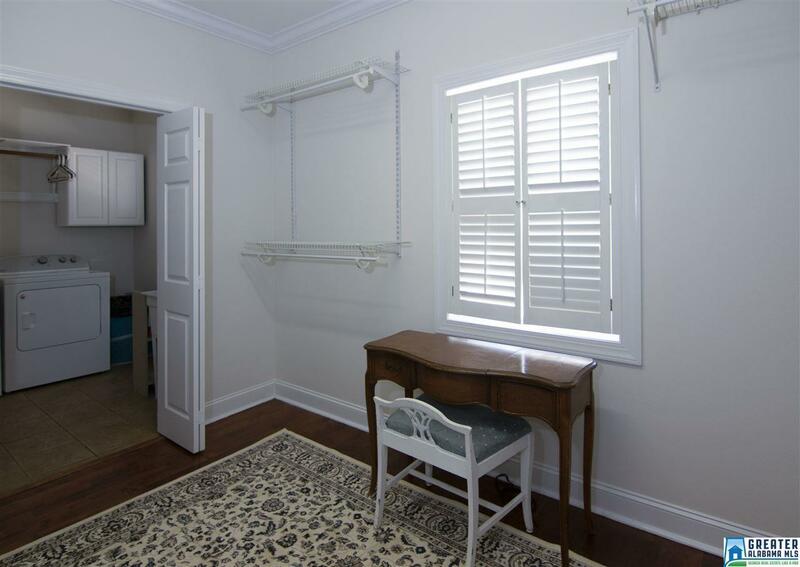 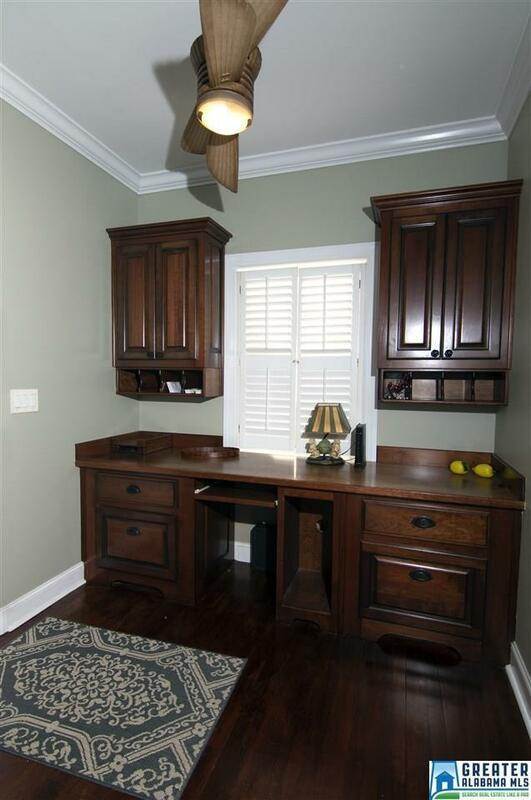 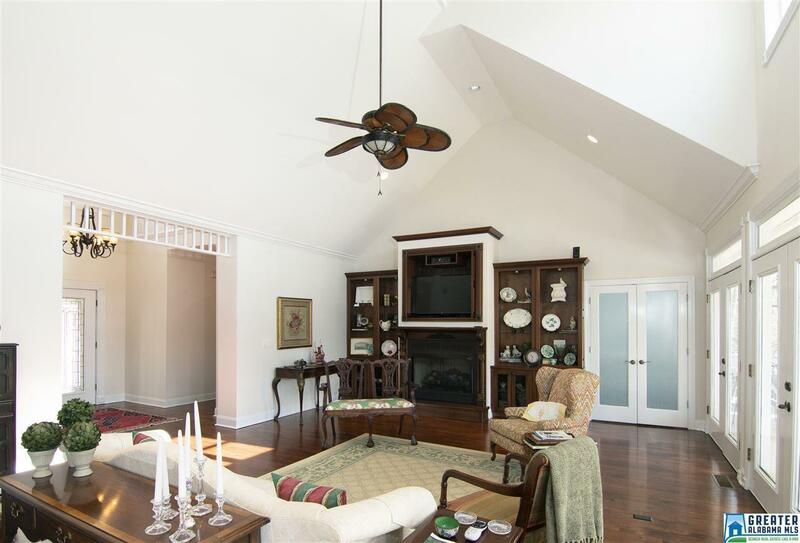 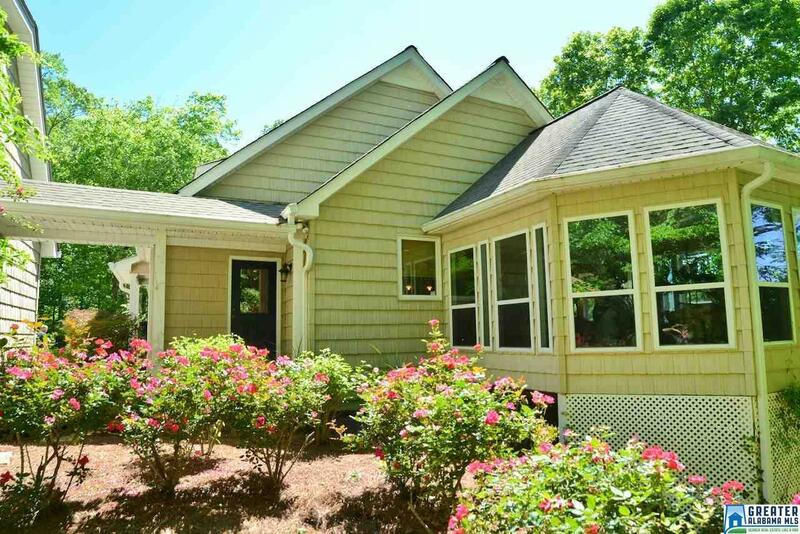 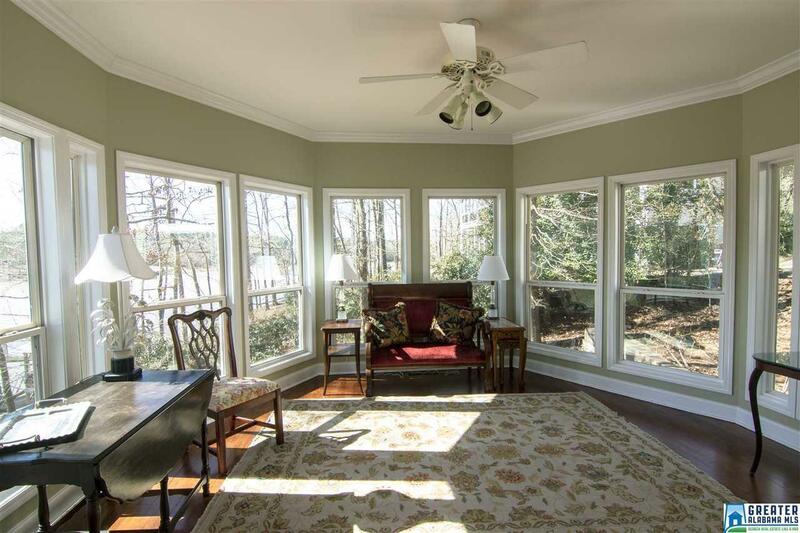 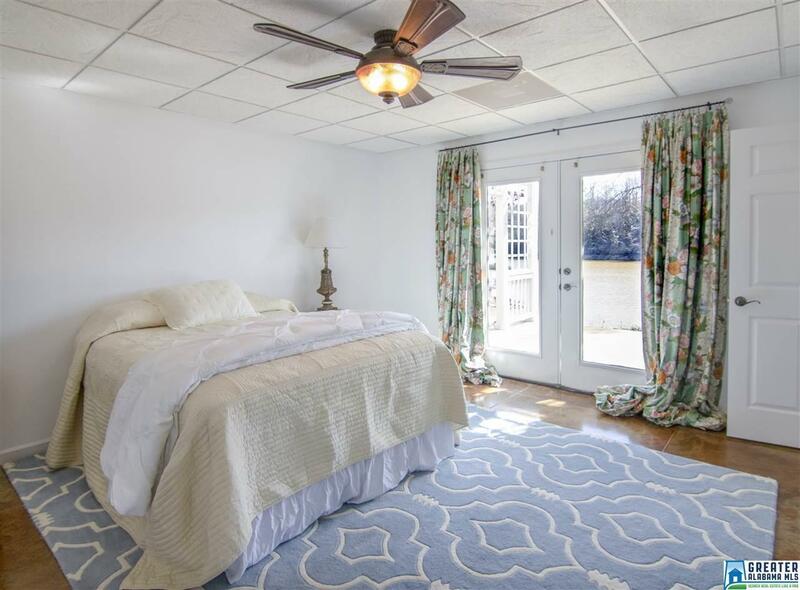 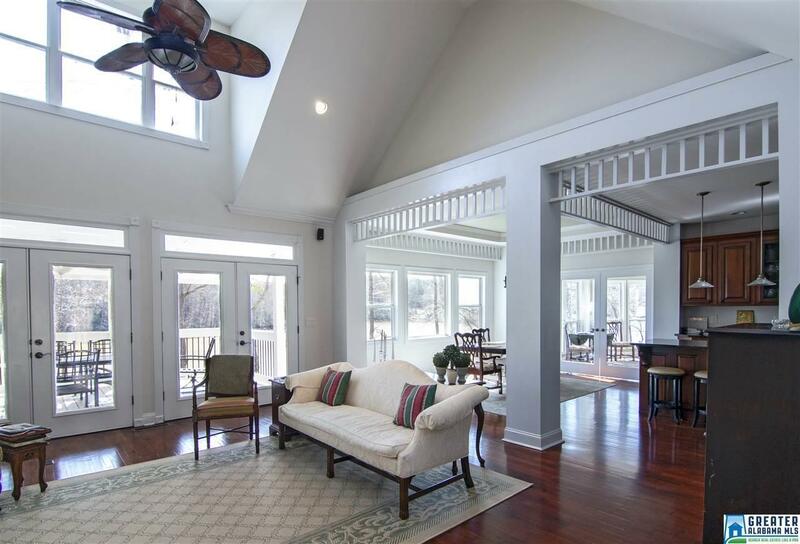 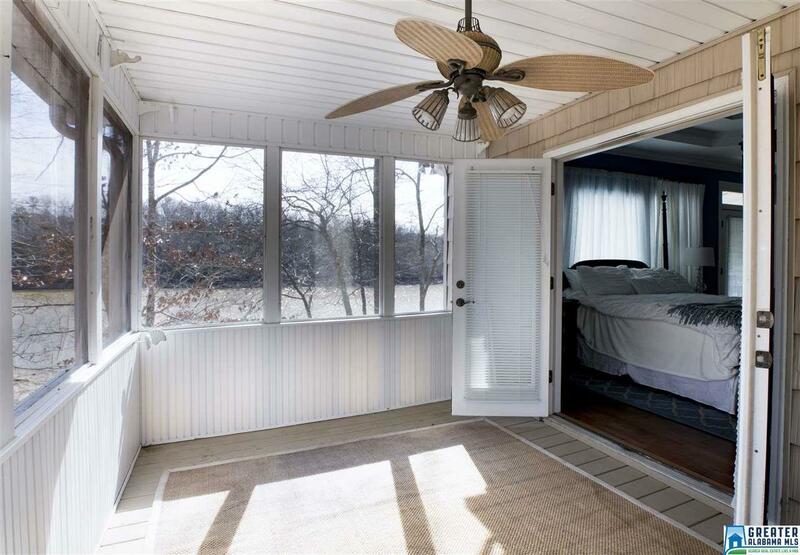 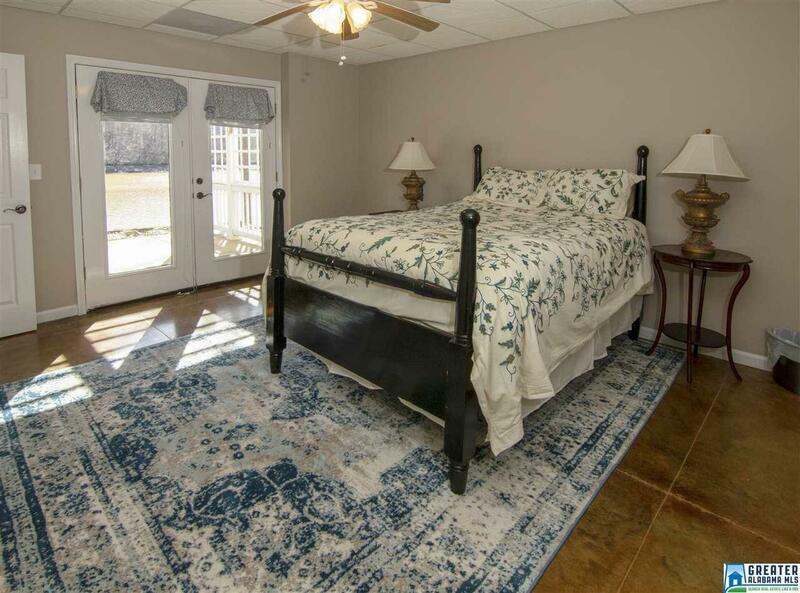 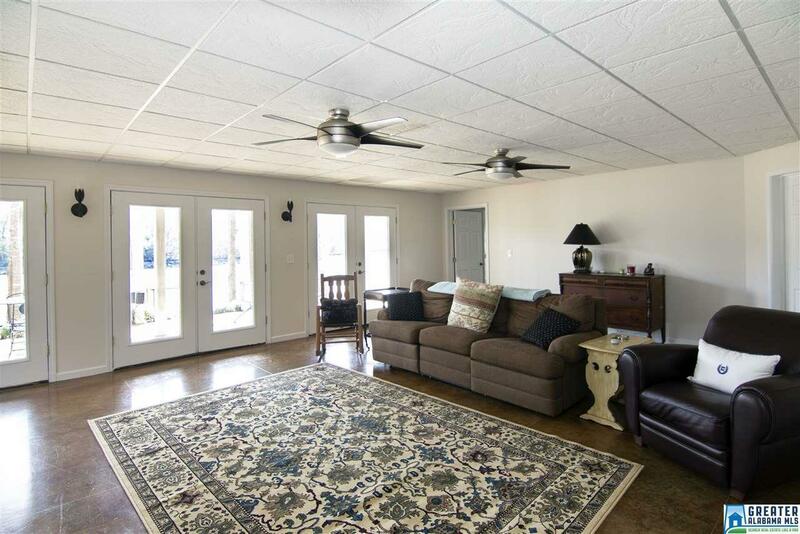 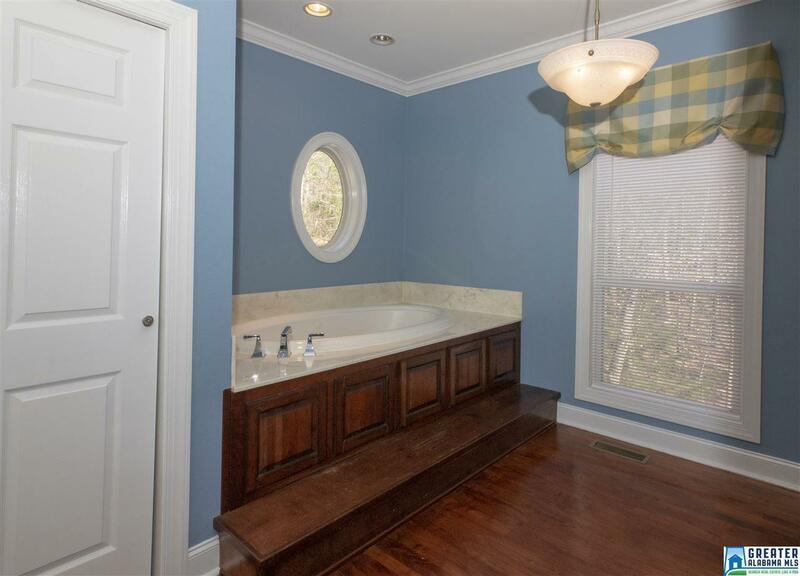 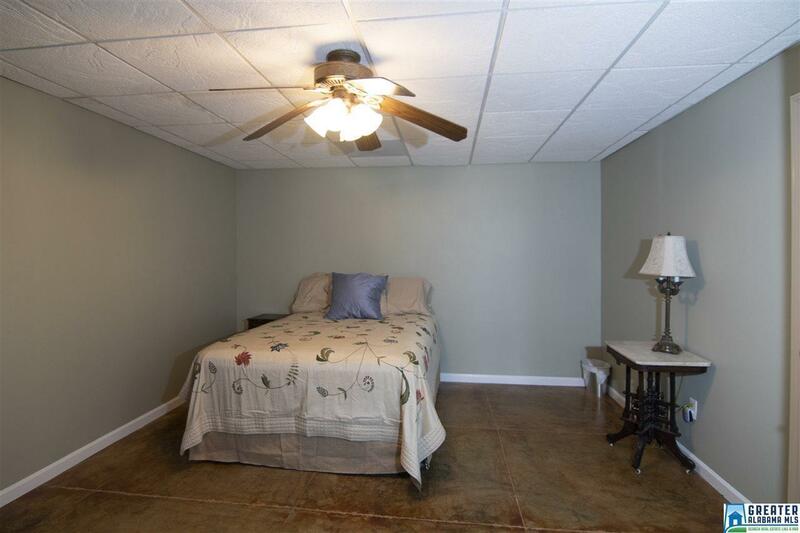 The master bedroom is on the main floor and features a beautiful screened morning porch. 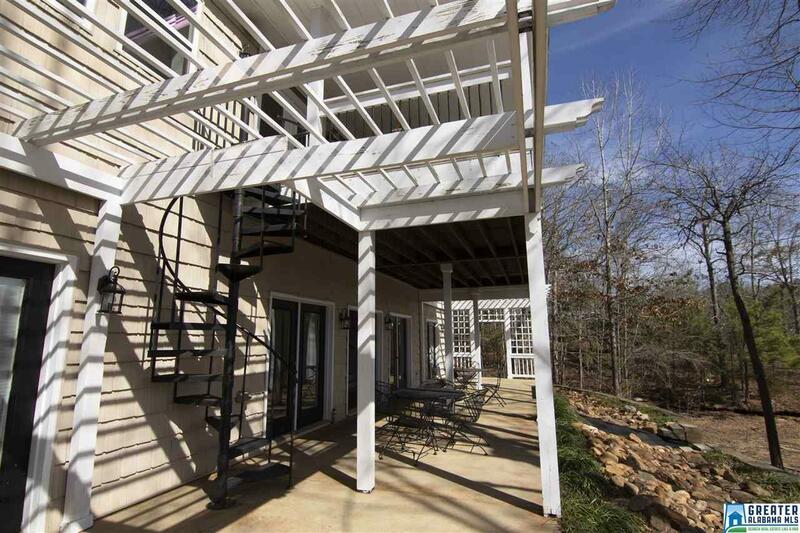 On the terrace level there are 3 large bedrooms, rec room and a full bath. 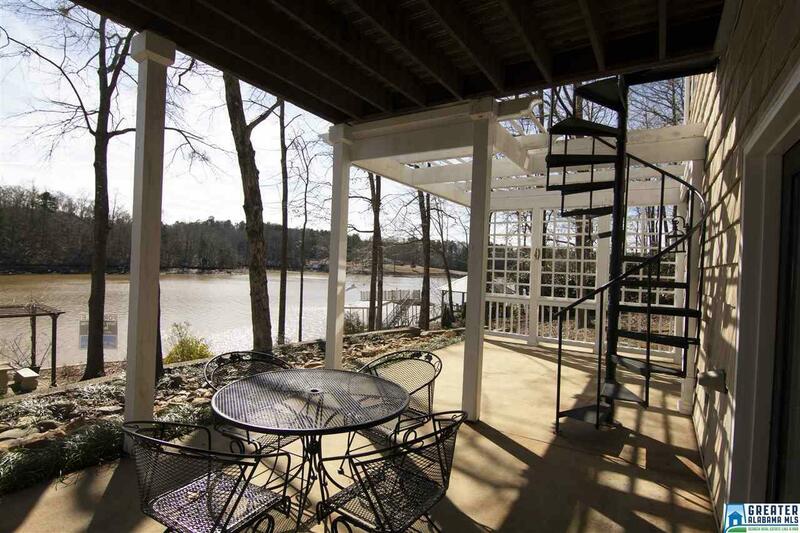 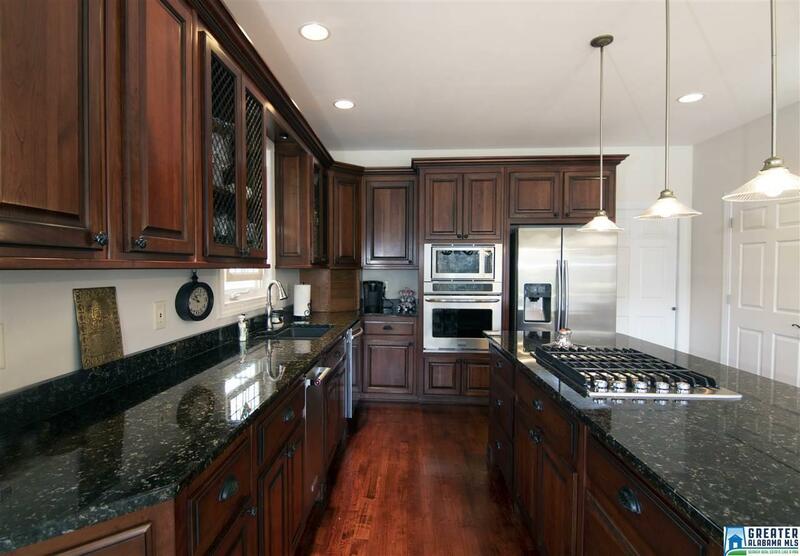 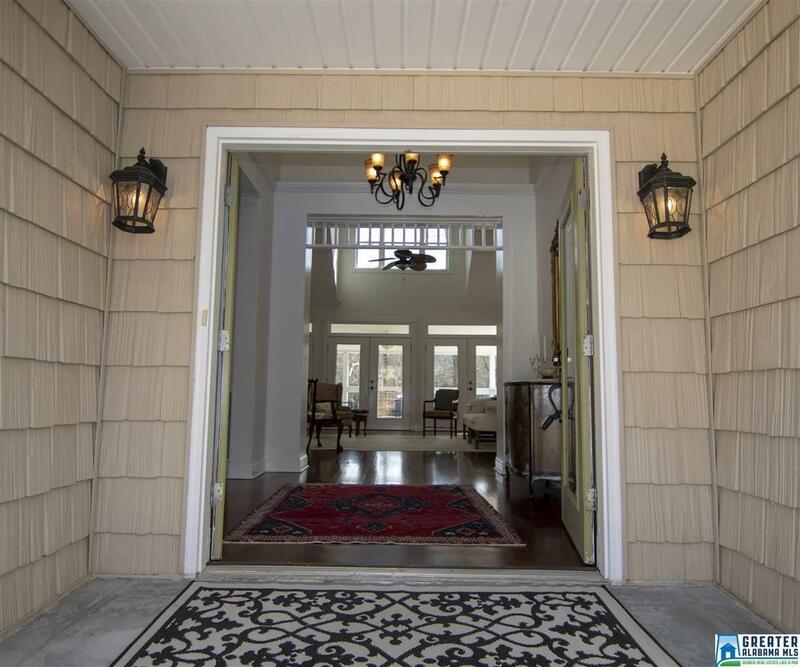 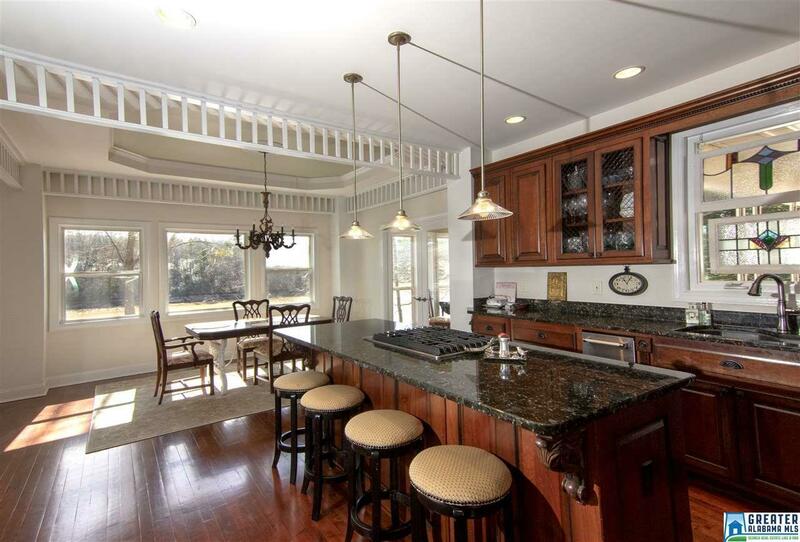 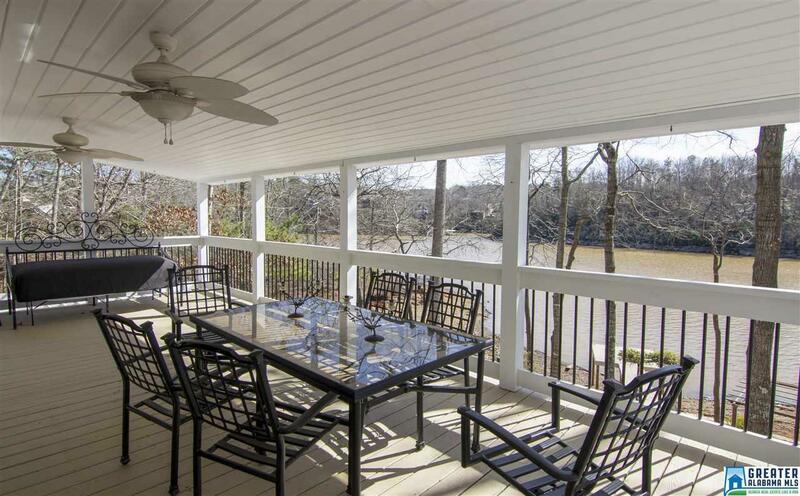 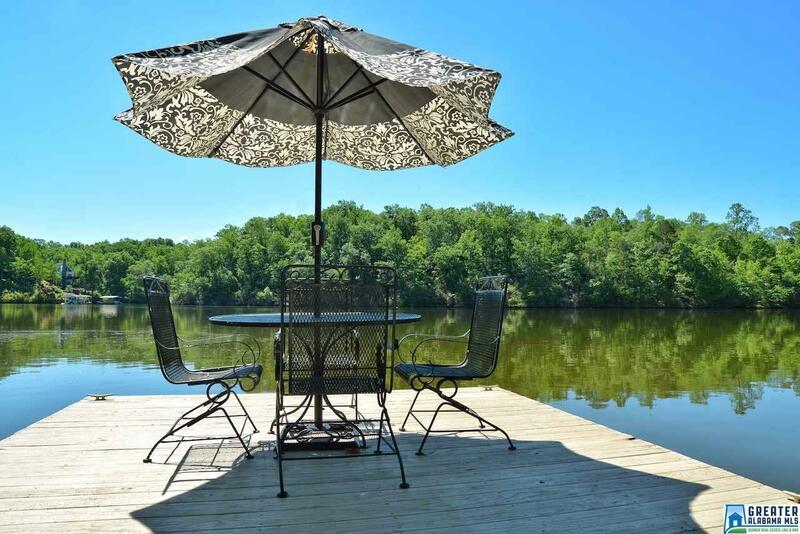 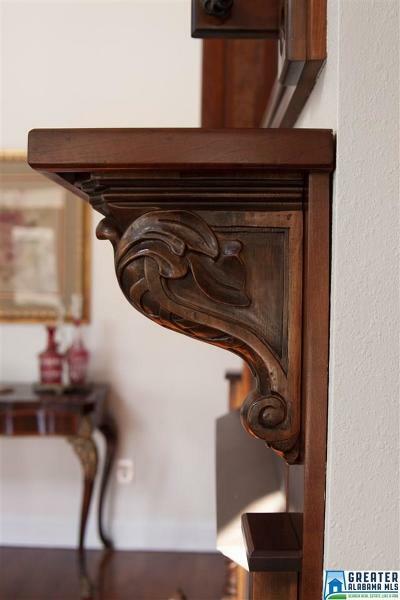 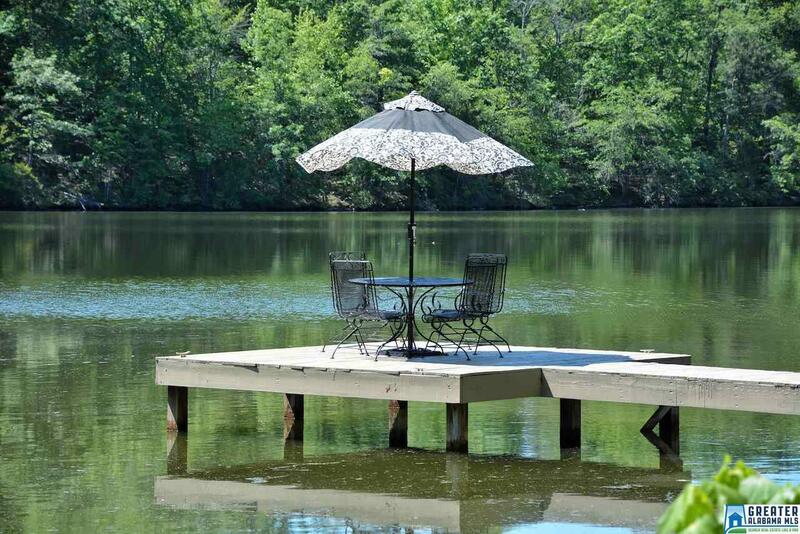 A must see home with 189 feet of water frontage, with a seawall and stationary dock. 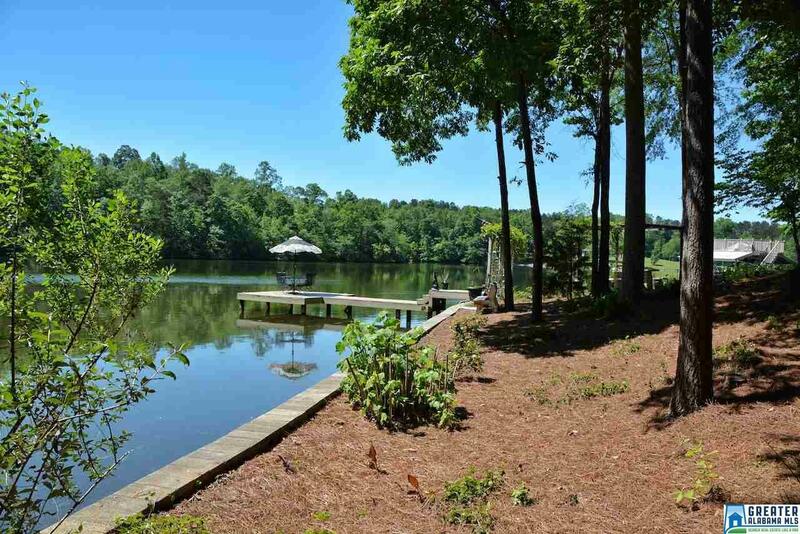 Driving Directions: From Wedowee Travel 431 North, Turn Left Into Pineywoods Subdivision, Turn Left On 2 Nd Esther Circle Entrance. Home Will Be On The Right. 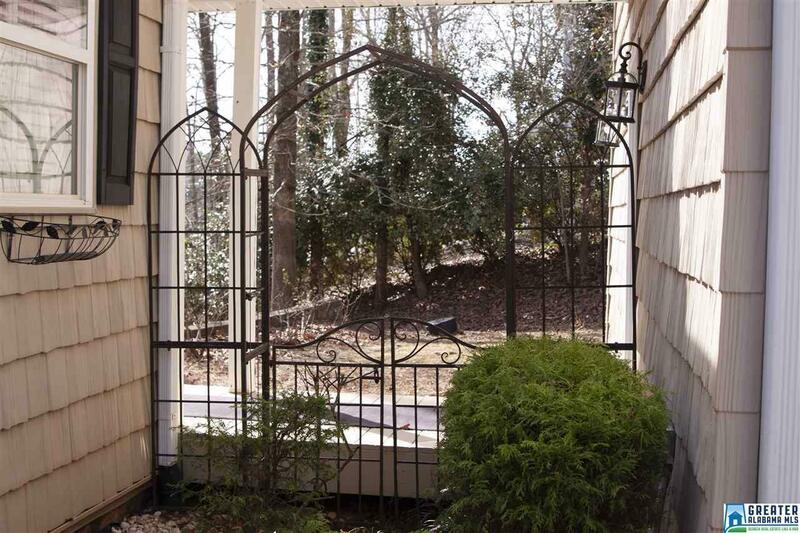 Sign Up.